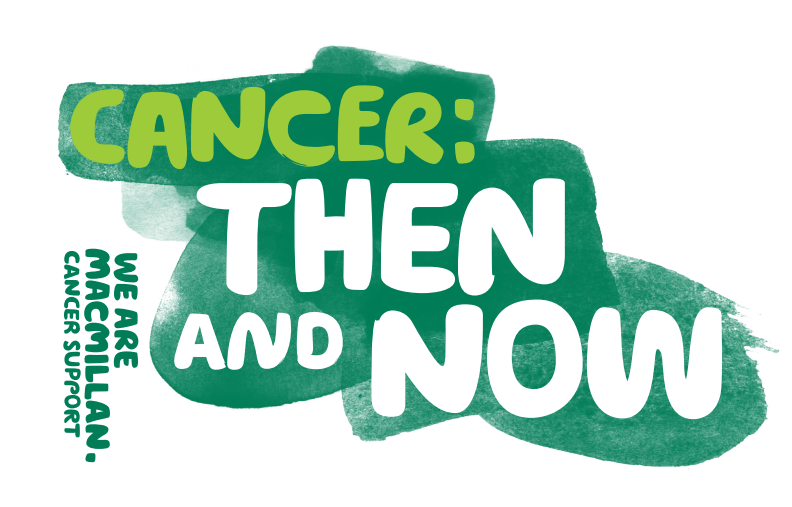 According to a Cancer: Then and Now report released by MacMillan Cancer Support this week, more than 170,000 people in the UK who were diagnosed with cancer up to 40 years ago are still alive. Sadly this figure will not be made up from many pancreatic cancer survivors. To hear that cancer survival rates are improving on the whole is fantastic but sadly, we are yet to hear such positive news about pancreatic cancer. 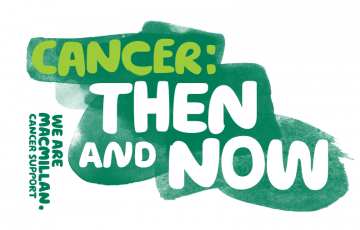 One of the reasons that many cancer survival rates have improved significantly is because of huge investment in research and fantastic awareness campaigns, which has led to improved detection and treatment for many cancers. Sadly, pancreatic cancer receives just 1.4 per cent of Britain’s cancer research spending and the ten-year survival rate has remained where it was in 1971 – at a shockingly low 1 per cent, plus deaths have increased by 8 per cent in the last decade. At Pancreatic Cancer Action, we are all too aware of the chronic underfunding for pancreatic cancer, which is why we fund research, awareness campaigns and GP educational programmes BUT we are too small to heavily invest in research funding (although we do what we can) so we need help from government and other bodies to reduce the inequalities of funding between cancer types. Pancreatic cancer needs more funding! If you would like to support our campaign for more funding, please write to your MP today, to highlight the issues.